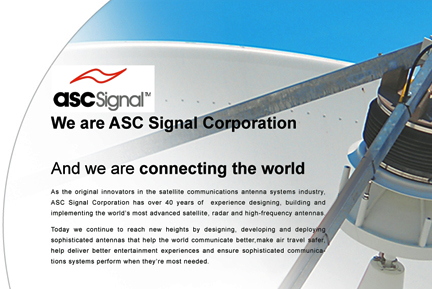 [SatNews] ASC Signal Corporation has been selected by Newtec to provide more than 50 satellite antennas across Europe. The antennas will be used to support Newtec’s construction of a new broadcast distribution network for the European Broadcasting Union (EBU), as part of an aggressive rollout of new technology expected to be completed later this year. ASC is providing the network of 3.7-meter, Ku-band antennas for use in transmit and receive operation at the EBU’s affiliate locations. The antennas, which are type-approved by Eutelsat for use across its network, are considered a broadcast-standard antenna around the world. 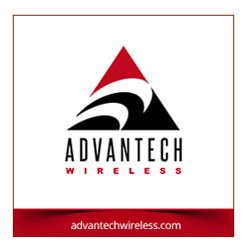 An essential contributor to this contract award was ASC’s ongoing ability to deliver antennas in a very short timeframe, coupled with the ease and speed of installation necessary for these antennas. With thousands of ASC’s 3.7-meter antennas operating efficiently in major broadcast and telecom facilities around the world, the EBU, operator of the world’s largest satellite and fiber live video network, joins a growing list of esteemed customers who have selected ASC for their critical network applications.